After confirmation that Barcelona’s offer for Juventus superstar Paul Pogba has been rejected, Chelsea may feel they still have a chance to sign the midfield powerhouse. The Pensioners could use Juve’s reported interest in several of their players in order to snare the French international at a cut price, while also offloading some of their dead wood in the process. Would the Bianconeri warm to the idea of losing Pogba if it meant they secured one or two of the Blues’ international stars? 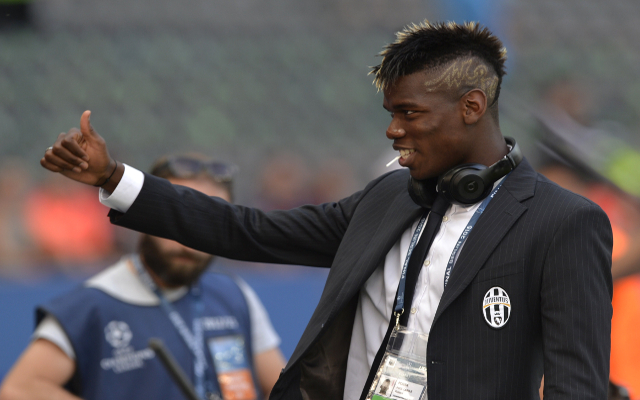 In this feature we present five candidates for Chelsea/Juventus player exchange.